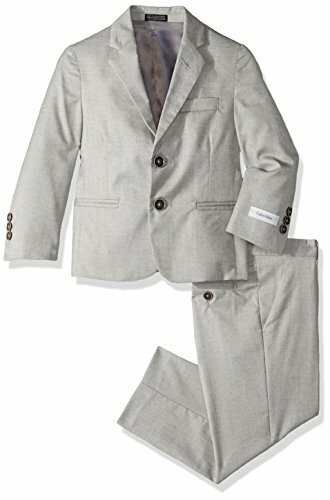 Two piece stretch tick weave suit. 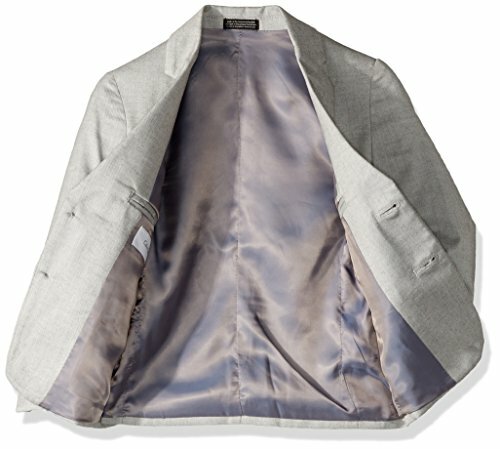 Single breasted stretch jacket with rounded flap hip pockets & angled welt pocket. Flat front stretch dress pant with hook & eye closure.